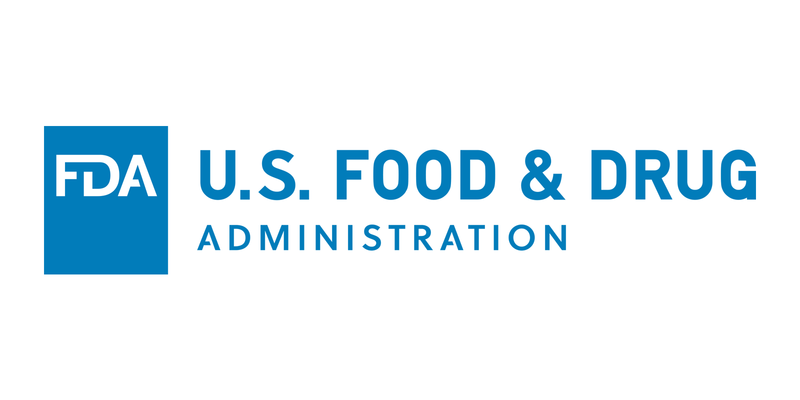 February 5, 2018 – Newburyport, Massachusetts – UFP Technologies, a producer of innovative, custom-engineered components, products, and specialty packaging, announced the registration of its Denver, CO manufacturing facility with the U.S. Food and Drug Administration (FDA). Denver is the company’s third FDA Registered location along with the facility in Newburyport, MA and Rancho Dominguez, CA. For more information on UFP Technologies certifications and registrations please click here.